Cooper Webb extended his points lead, but Tomac is still within striking distance. 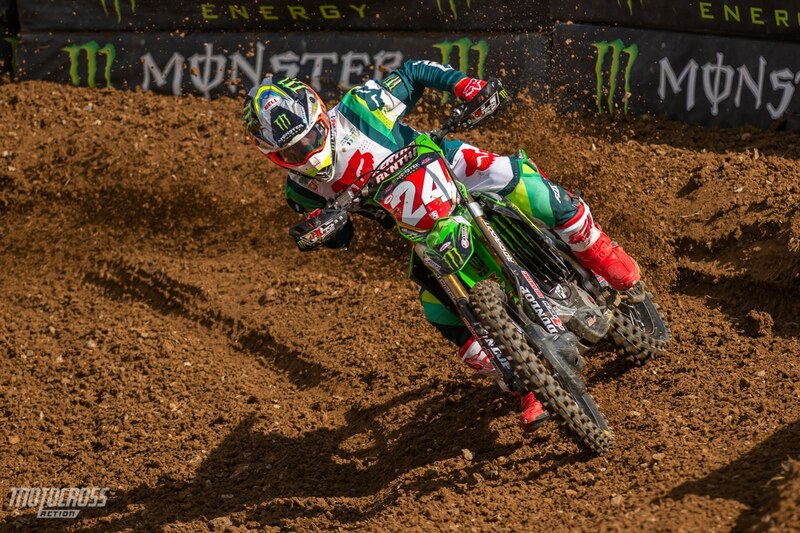 Eli Tomac looked like his old self in Nashville. He got a bad start and worked his way up fast and pulled a big gap on the competition. 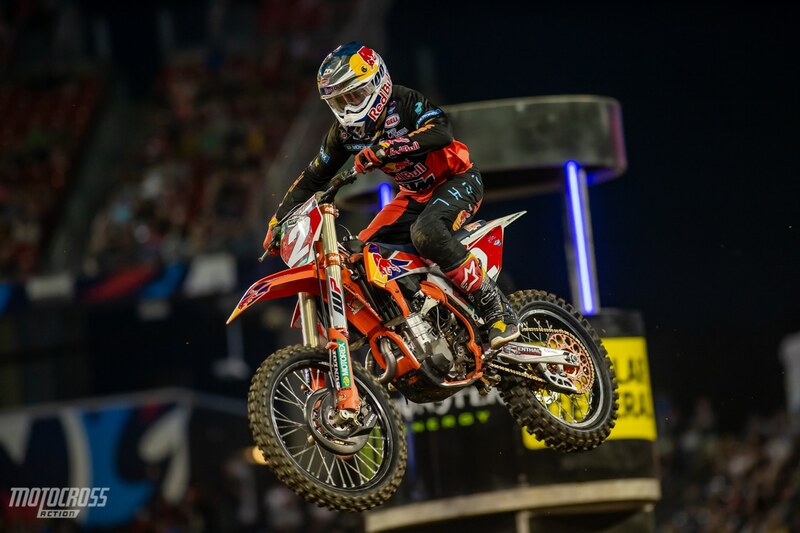 Ken Roczen and Marvin Musquin crashed allowing Tomac to move into a tie for second in 450 points. 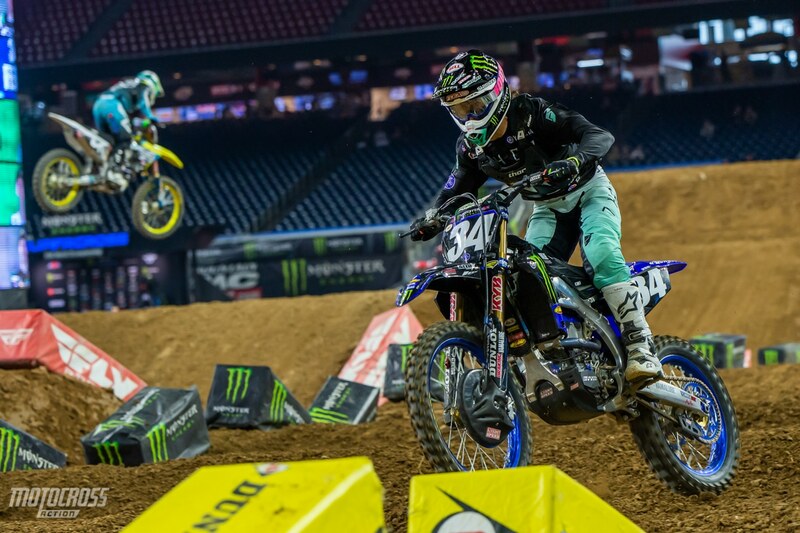 This also let Webb extend his points lead to 21 points even through he finished third in Nashville. With three rounds left and Tomac in full swing things might get interesting. 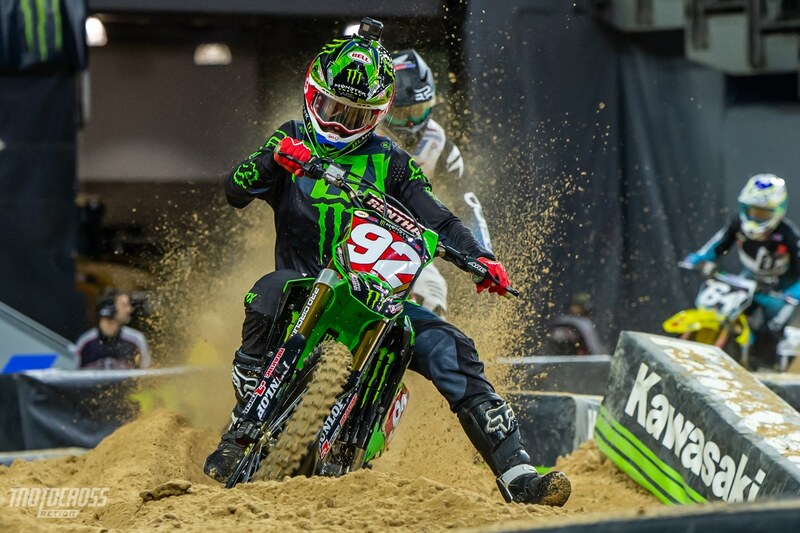 Austin Forkner still leads even after missing the Nashville main event. 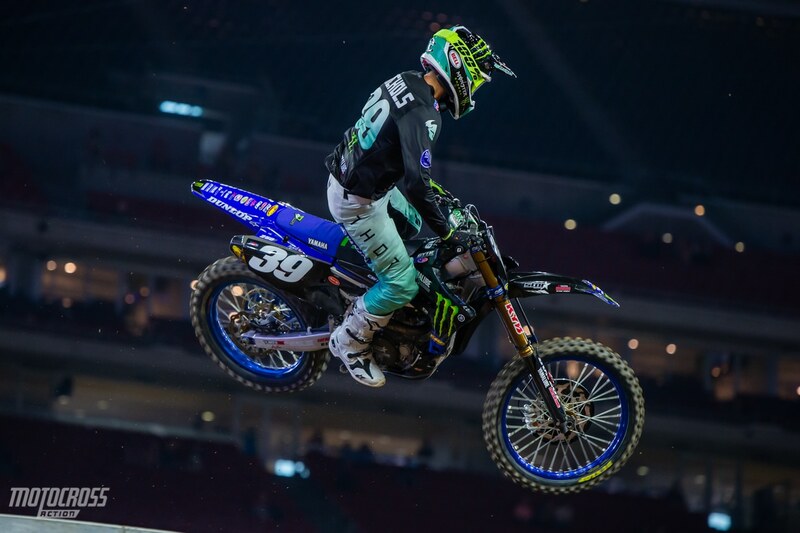 With Austin Forkner putting himself out of the Nashville Supercross with a big crash it was Chase Sexton’s opportunity to capitalize on points. 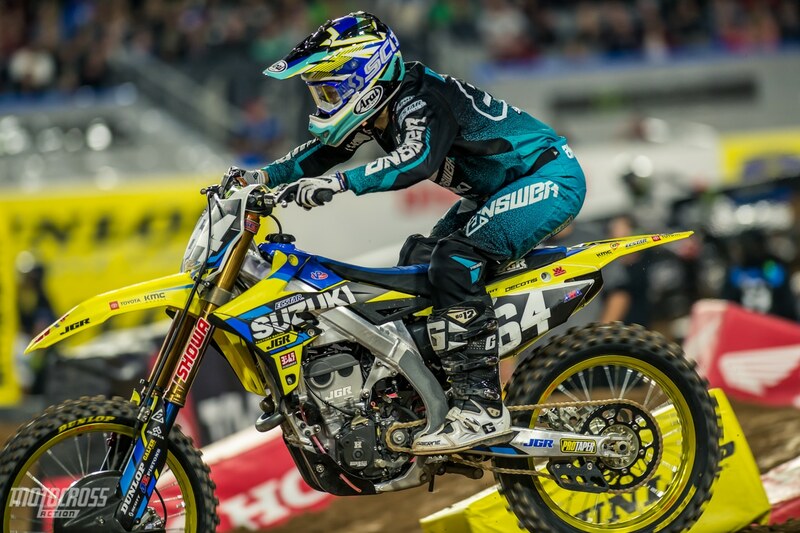 Chase got off to a bad start but worked his way up to second behind Martin Davalos. Forkner still leads the 250 East Coast point series with two round to go. The question is, how bad is Forkner hurt?